Discover how your garden can become your ultimate wellness tool. 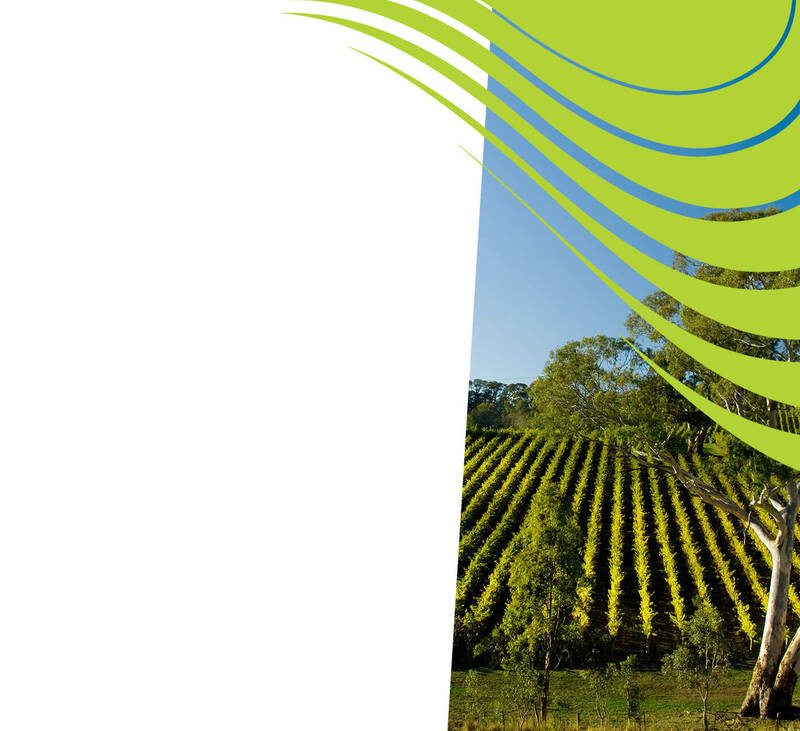 The home of Nutrition Farming®, Nutrition Gardening® and Human Health Solutions. 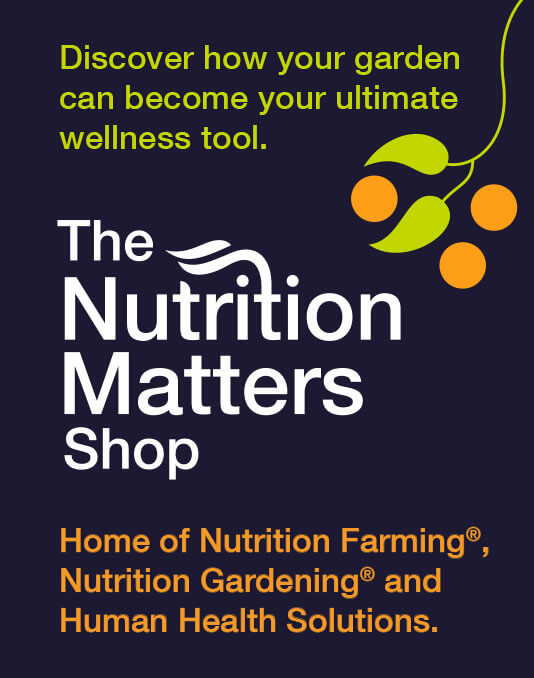 The Nutrition Matters Shop - a place where local gardeners, farmers and health enthusiasts can find the tools required to reclaim vitality in their soils and in their lives. Learn more about our Life-Force® Home Garden Range. Browse our comprehensive range of Human Health Products. Talk with our highly-experienced shop staff. Access the entire NTS range in one place. Apply in-store for The Nutrition Matters Shop VIP Card. Come in for a visit today. 7 Harvest Road, Yandina, Queensland, Australia.